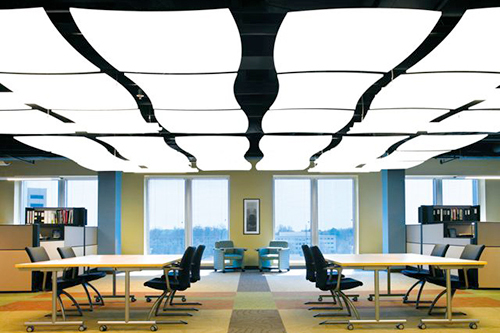 Acoustical ceilings are an excellent way to reduce noise within a space. 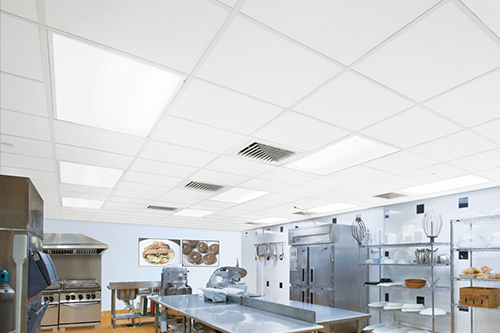 Specialty ceilings give you a great custom look; adding visual interest or spot acoustics. 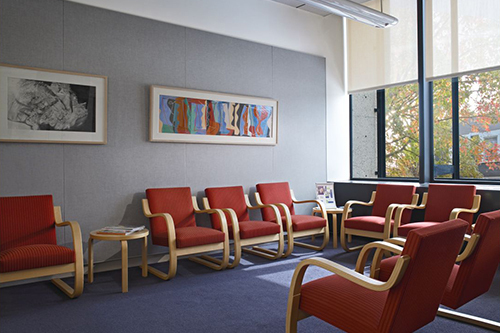 Wall systems offer a wide variety of sizes, designs and finishes that will take your space from bland to sensational!